As a free giveaway gift, bookmarks get treated pretty badly. Help your bookmark survive against crushed school bags and squeezed bookcases by choosing our Economy Class 310 stock with a gloss celloglaze for durability. 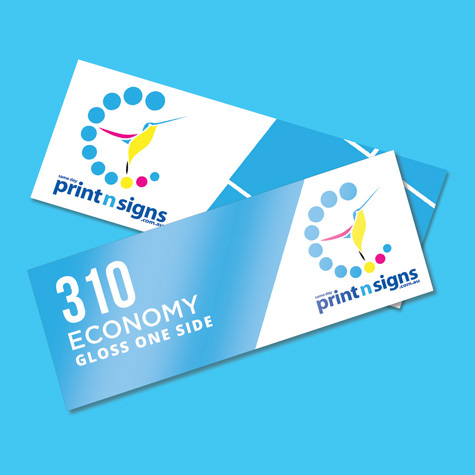 Printed in full colour, they look great, are functional and last longer so your message sticks around.